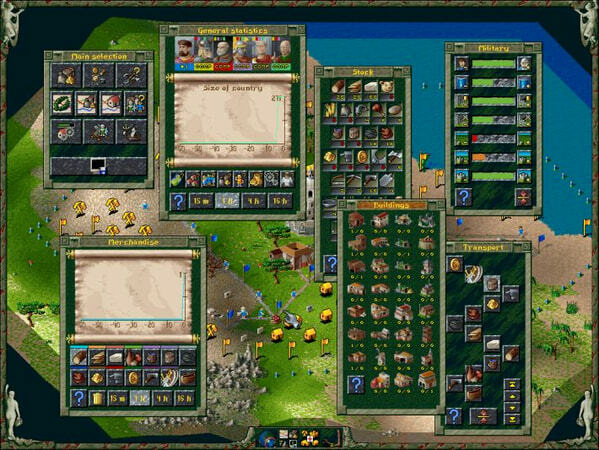 Build your kingdom with the help of hunters, soldiers, shipbuilders and more at your command. Develop elaborate settlements from a variety of over 25 different building types. 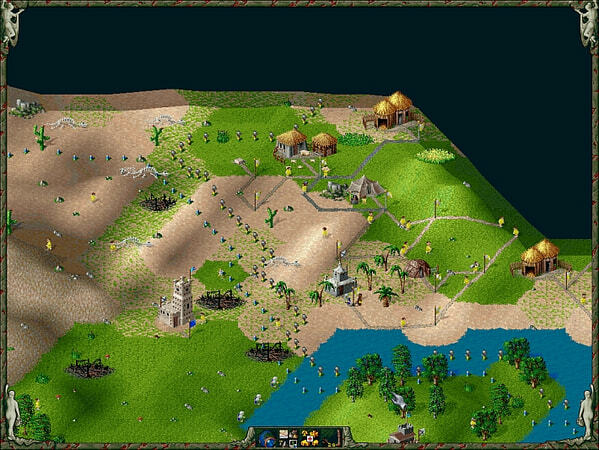 Face the challenge of 49 different maps or use the easy-to-use map editor to create your own additional new worlds with dense forests, mighty volcanoes, vast mountains and more. Construct a fleet of ships, to explore uncharted waters and supply provisions to new islands. Try now and learn how creation and control can become an addiction! 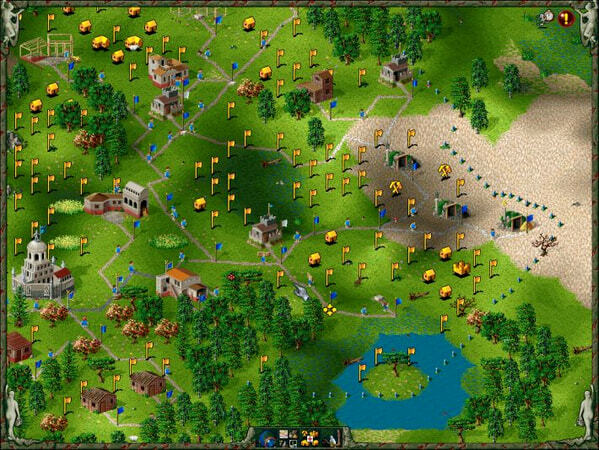 Build your kingdom with the help of hunters, soldiers, shipbuilders and more at your command. Develop elaborate settlements from a variety of over 25 different building types. Face the challenge of 49 different maps or use the easy-to-use map editor to create your own additional new worlds with dense forests, mighty volcanoes, vast mountains and more. 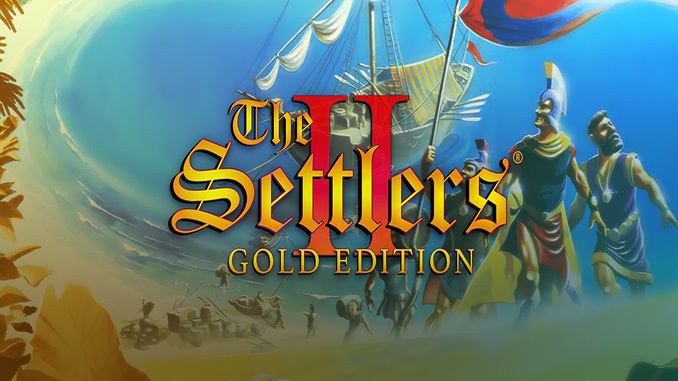 Do you have possibilty to upload Settlers® 3: Ultimate Collection? Can u also upload the 10 anniversary?